At the begin of February 2017 the Parliament of Albania passed the Law on Promotion of the Use of Energy from Renewable Sources. The draft law was challenged by the investors in the small hydropower plants in the country, but in last the Secretariat’s Negotiation Centre and Dispute Resolution facilitated the negotiations between the producers and the Albanian government and parliamentary committee about the draft to be proposes in the general assemble. A compromise solution found in December 2016, served as a basis for a special provision now incorporated within the new law. Part of the compromise is that the Secretariat will be involved in the setting of the methodology for the calculation of the support scheme applicable to existing producers. The compromise found will positively affect legal certainty and improve both compliance with the acquis and investor confidence. The Secretariat has now to verify the adopted law’s compliance with the Energy Community acquis. on of the Renewable Energy Directive 2009/28/EC is still an issue. 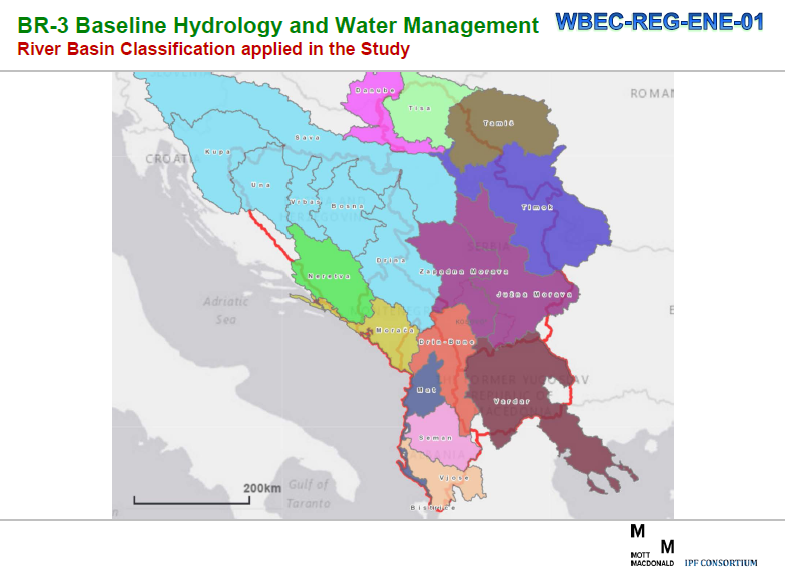 Hydropower Development Study in the Western Balkans in preparation by the IPF 3 Consortium will complement the assistance already offered by Energy Community and other EU donors. The purpose of the intervention is the development of a study determining a list of hydro power project (HPP) development priorities by (i) river basin, (ii) type of planned HPP facilities (storage, run-of-river, reversible), through which the remaining hydro-power potential will be evaluated, according to the priority of repair, refurbishment, upgrade and rehabilitation of existing HPPs and sustainable greenfield HPPs. 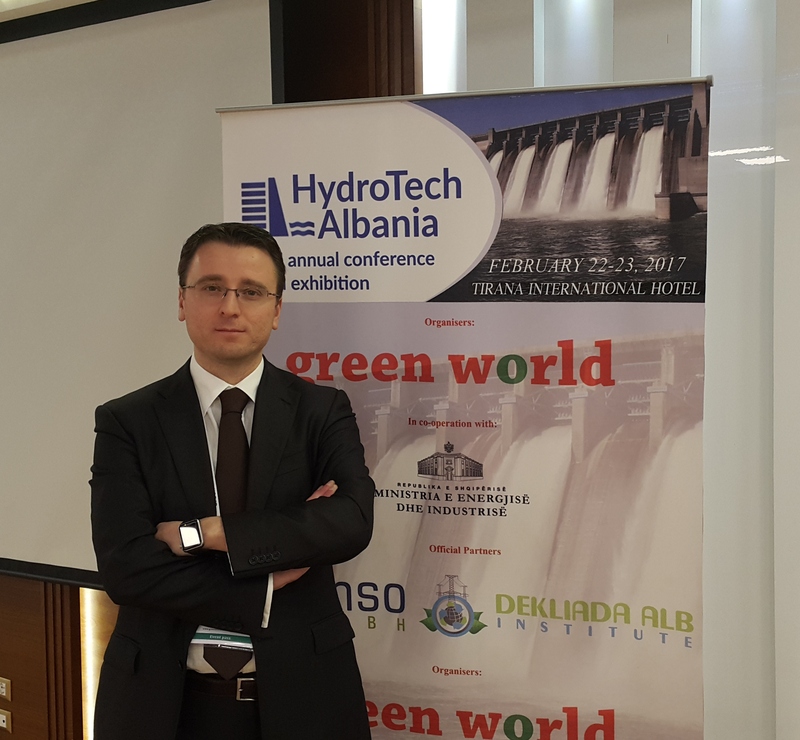 Hydropower have long provided energy as power generation in Albania, and the country is committed to the deployment of more than 800 MW to reach the binding targets of 38% within 2020. The IPF 3 Consortium Task structured around (9) background reports in the total in WB, foresee possible for Albania the promote of the 152 existing HPPs or 40,4% with installed capacities in hydro power plants 1.824 MW or 21,3% for an electricity generation 4.865 2001-2015 GWh or 19,9%. Notwithstanding the above projection, the Renewable Energy Directive has not been implemented to a full extent yet and still lags behind, reportedly due to insufficient administrative capacity. Furthermore, limited capacity in the transmission and distribution systems impedes the provision of priority access for renewable energy to the grid, as stipulated in the Law on Renewable Energy. In addition, several challenges exist, administrative barriers, adding to transaction costs for businesses. Administrative barriers that lead to a long Project development period and a higher risk perception by investors. Then, with the introduction of new law it is hoping the establish of a one stop shop office able to lead to any game-changing benefits for project developers. Most countries in the region are still expected to follow this path. However, access to the market is partly reported to work for international investors only with the help of local partners who are aware of the context and have better access to local institutions and procedures. The new PPA was adopted in June 2016 in accordance with the association of producer. Notwithstanding, a lot of improvements the new PPA do not address the bankability issues (such may be a take or pay principle) that reduce the investment risk, because developers are guaranteed stable future revenues earlier in the development process. Support schemes across are now expected to be revised to comply with the new EU state aid guidelines, which provide for the gradual introduction of competitive bidding processes for allocating public support. The current FiT for small hydro systems will be maintained, for the installed capacity up to 2MW. In more, for all the smaller installations, with a capacity up than 2 MW, and wind up to 3 MW. To improve the investment framework and tackle the major challenges hindering a more accelerated renewables deployment has introduce more market-based support schemes, moving from feed-in-tariffs (FITs), to feed-in-premium (FIP) systems for installations up to 15 MW. The allocation of FIP tariffs shall be determined via a competitive, non-discriminatory bidding process (auctioning). Due to limited competition in the energy markets and the early stage of renewable energy development, there are, however, concerns about the auction scheme being a suitable model. The overall ability of the balancing the system by Kesh is foreseen as an asset to mitigate the issues. However, inevitable problems of the grid will exist in the period of strong rainfall that a part of damage cause an increase of energy putting in grid in same time by SHPP and request that grid operator to be restrictive regarding the amount of renewable energy that may be integrated into the grid. In last, the instability of regulatory framework and legislation are an important factor leading to a lack of trust in renewables by the banks. This includes unpredictable and partly retroactive changes in the support systems. In combination with the other barriers presented, these create high-risk perceptions, resulting in difficult and expensive access to capital. Consequently, capital costs are markedly higher compared to the EU countries. However, the auction process will stabilise the investment context and address major hurdles to hydroelectric expansion. Disclaimer: While every effort has been made to ensure the accuracy of this publication, it is not intended to provide legal advice as individual situations will differ and should be discussed with an expert and/or lawyer. For specific technical or legal advice on the information provided and related topics, please contact the author at the “lorenc_gordani@albaniaenergy.org”. Hello Mr. Gordani, are the six proposed Shala Hydro plants on the plans for future HPP/s? Just wondering . Thank you! As you know there are in a long judiciary process and I am not represent of company!